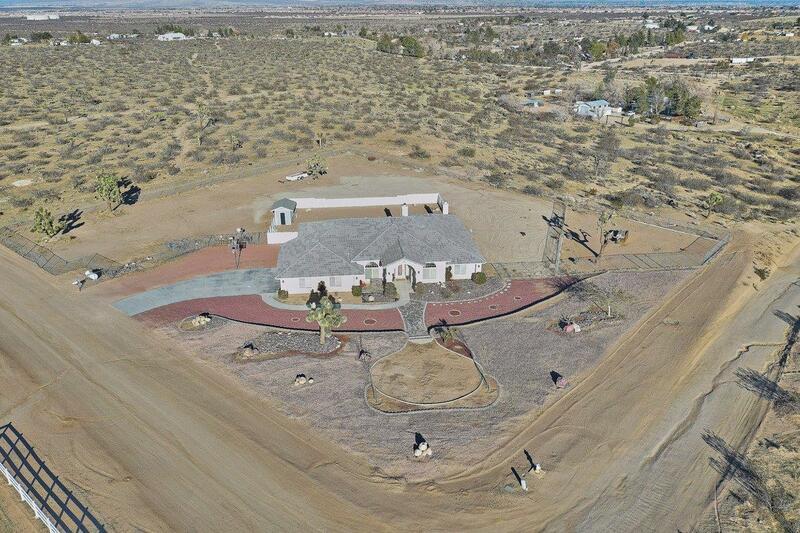 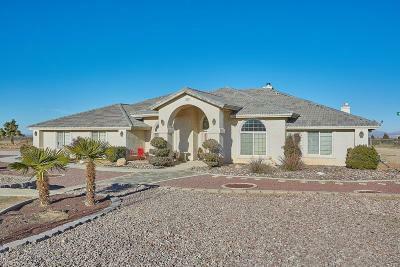 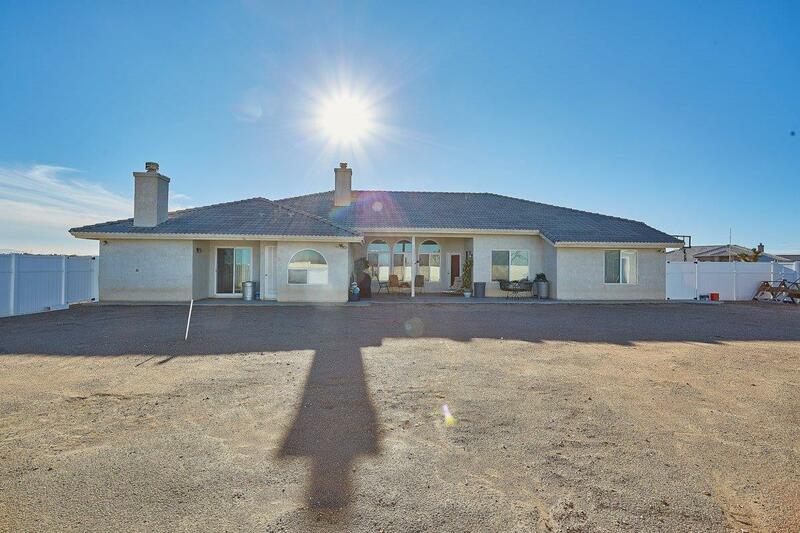 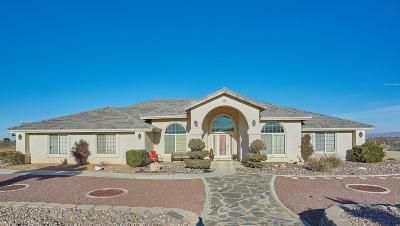 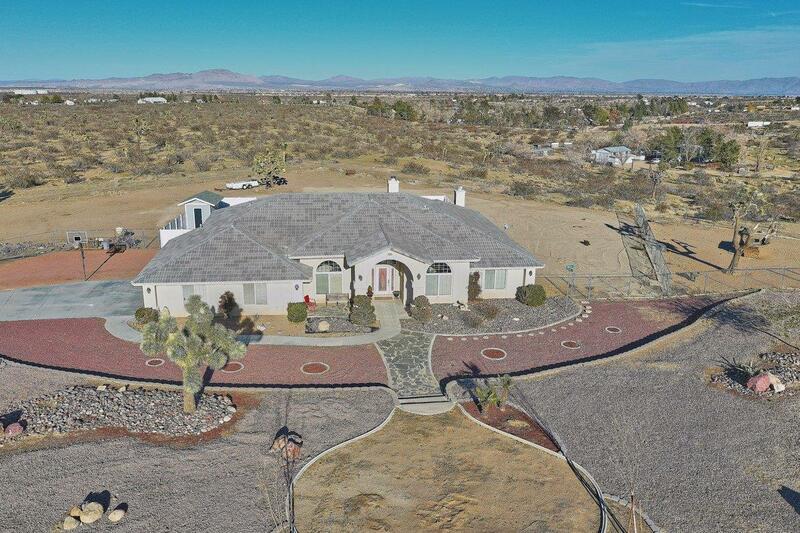 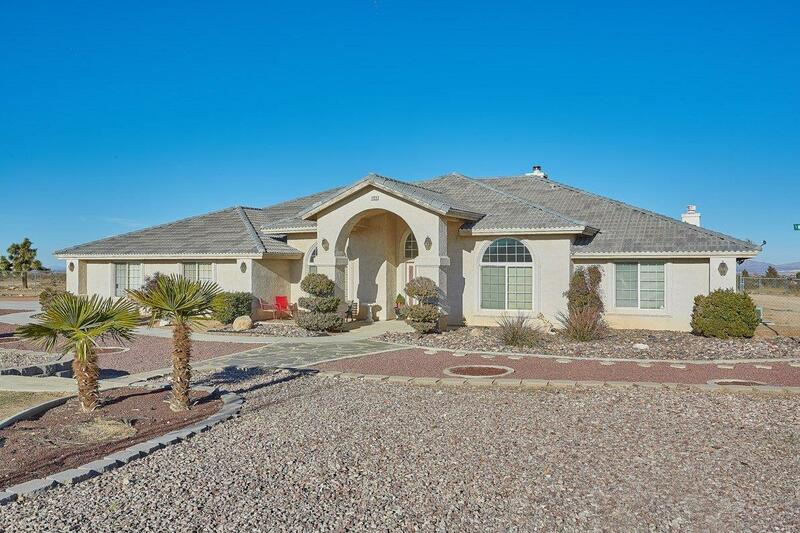 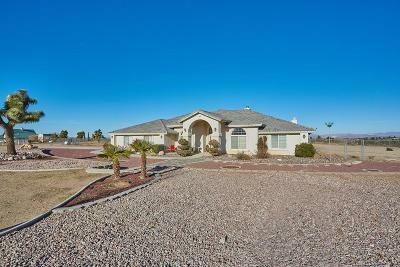 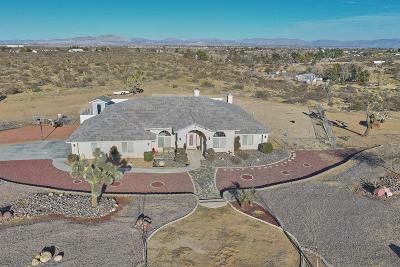 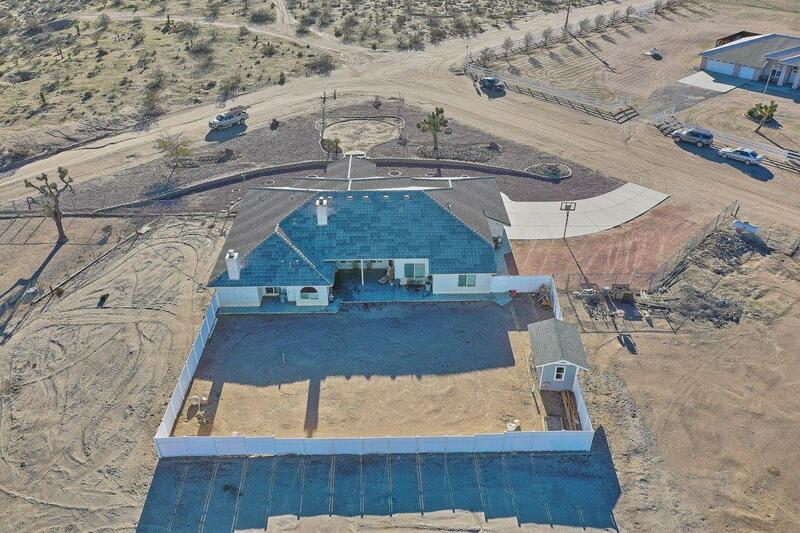 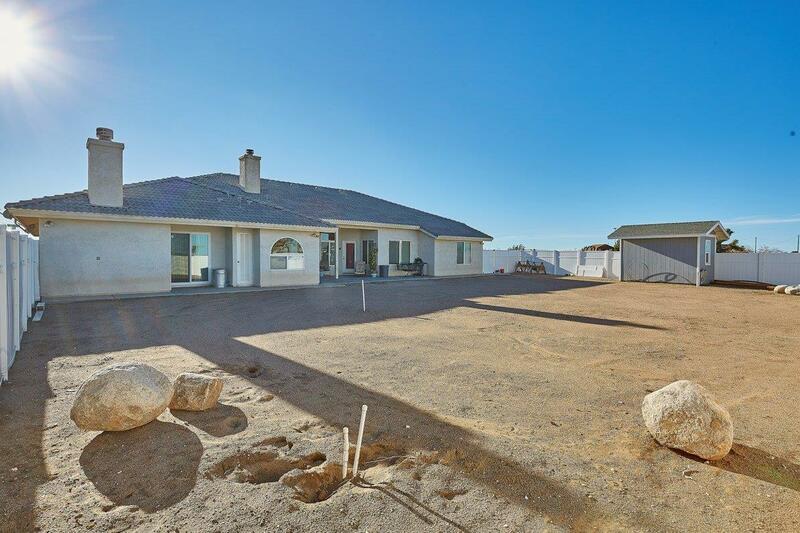 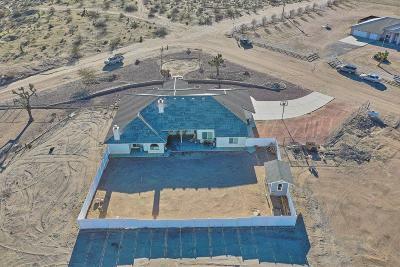 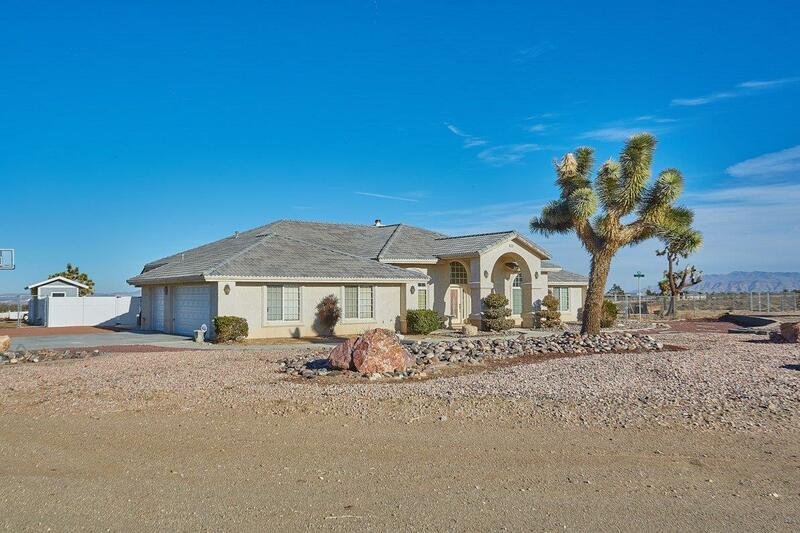 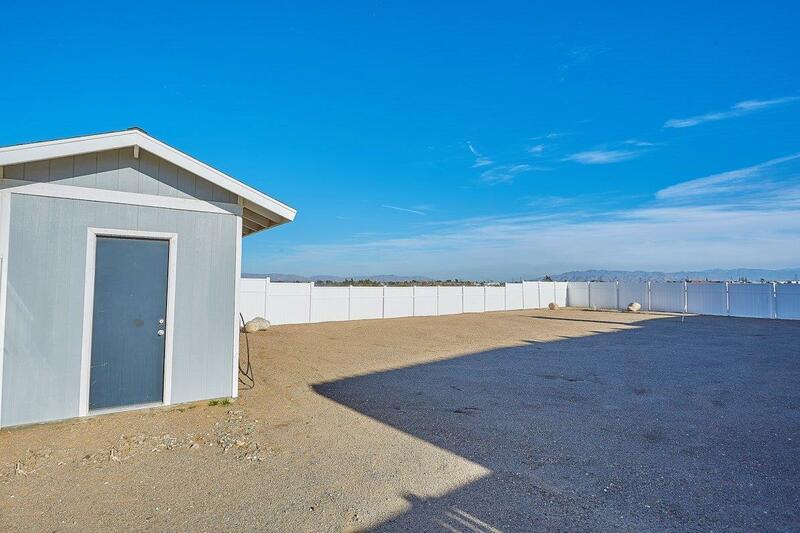 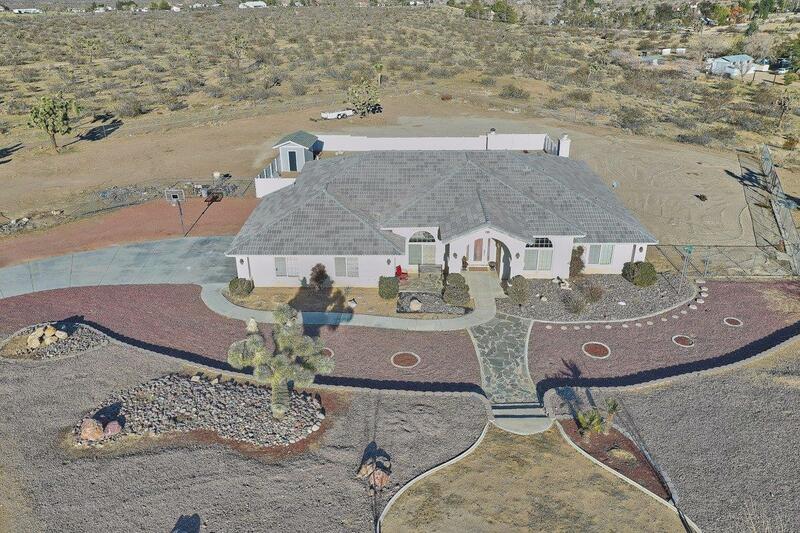 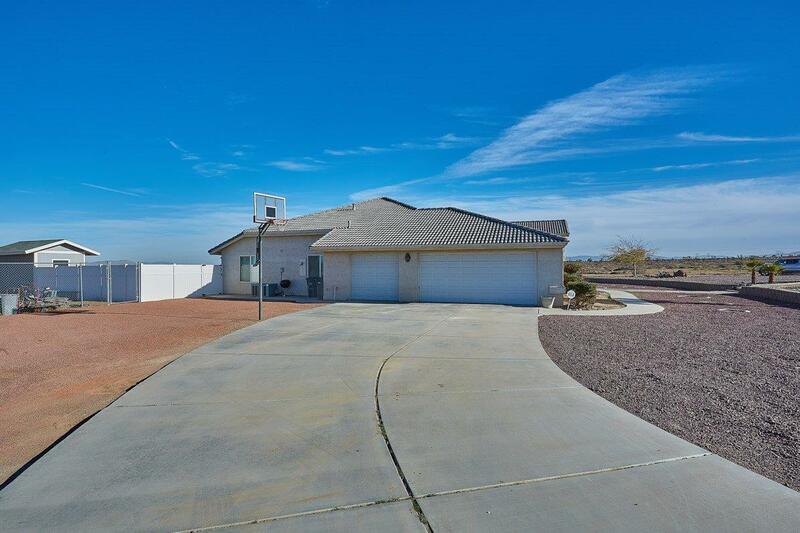 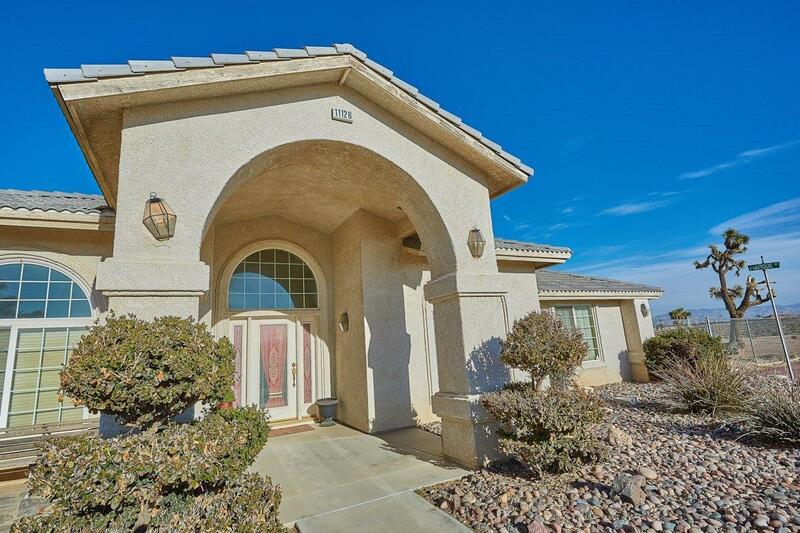 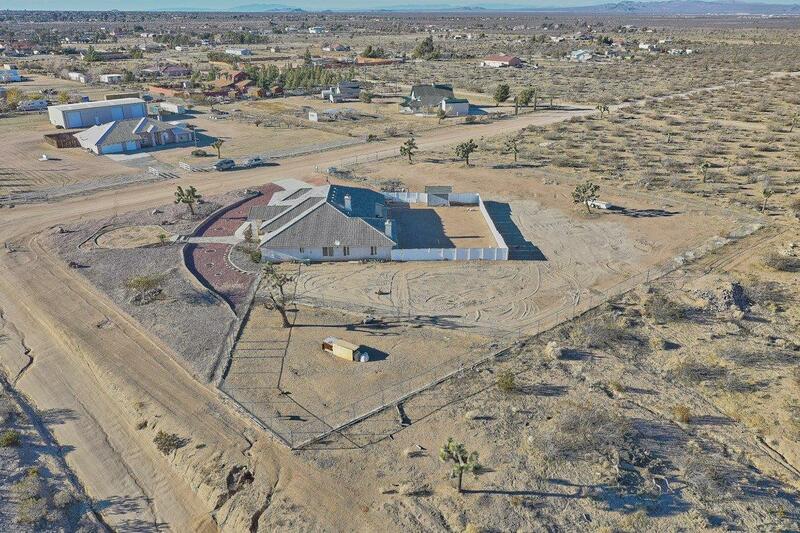 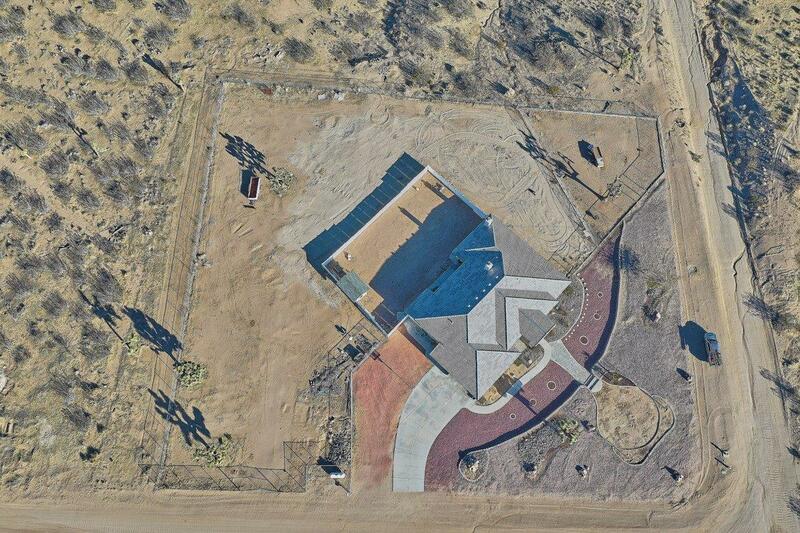 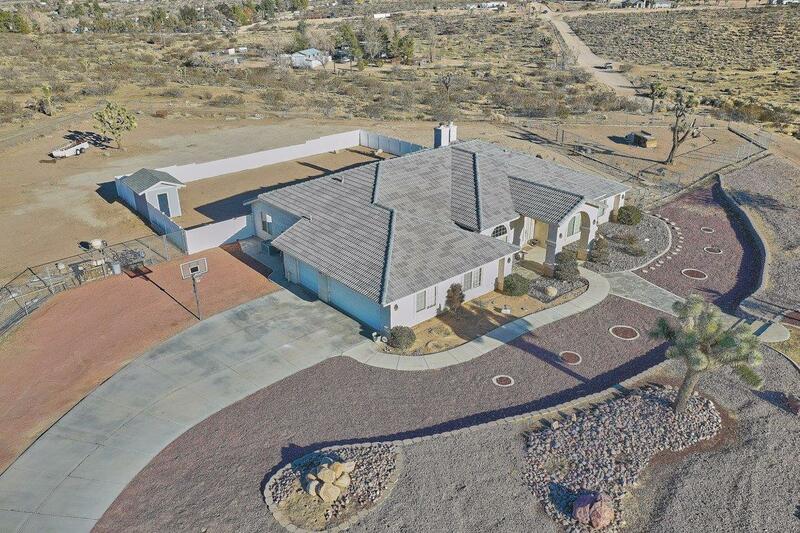 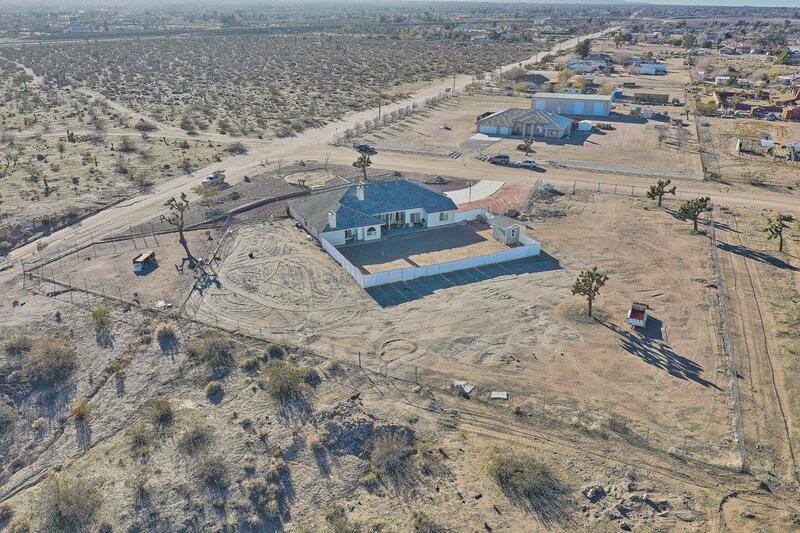 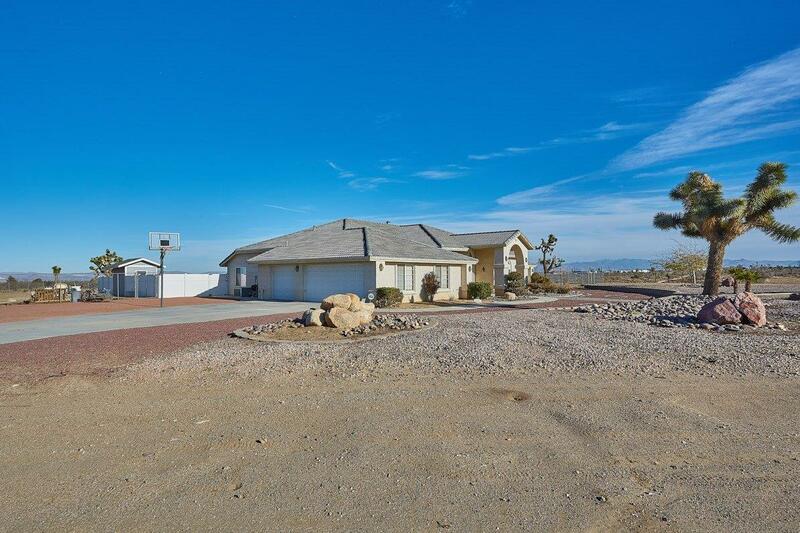 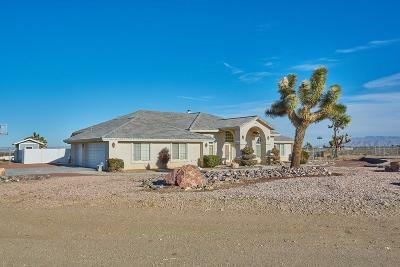 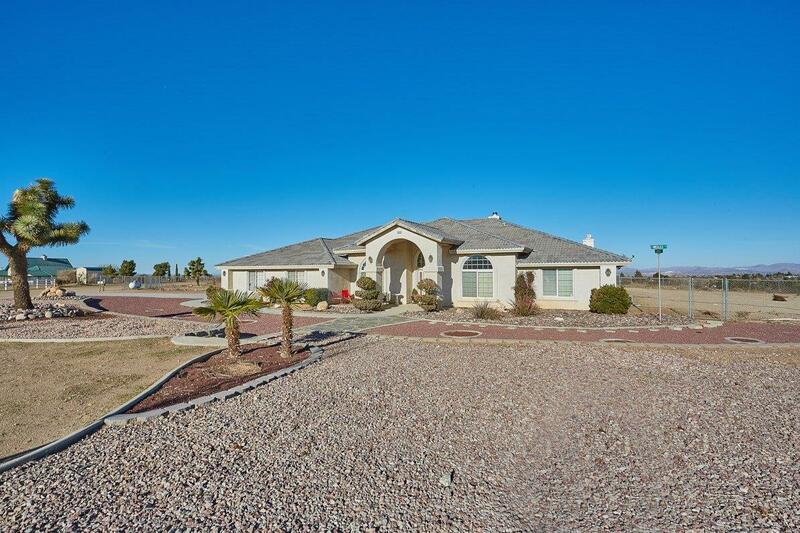 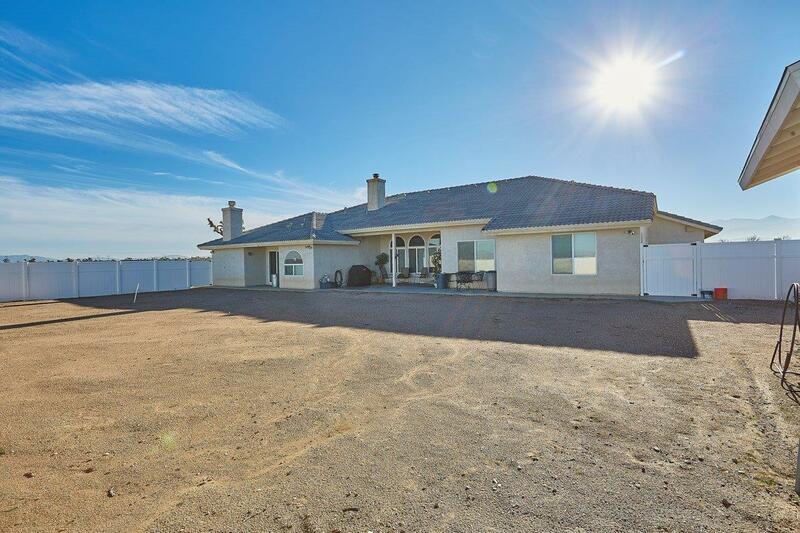 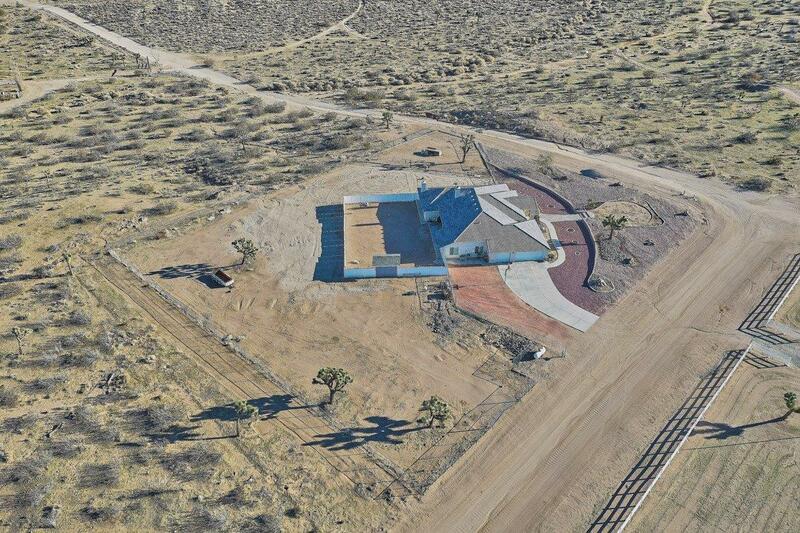 Check out this custom Deserada home, located in the award winning Snowline School District. 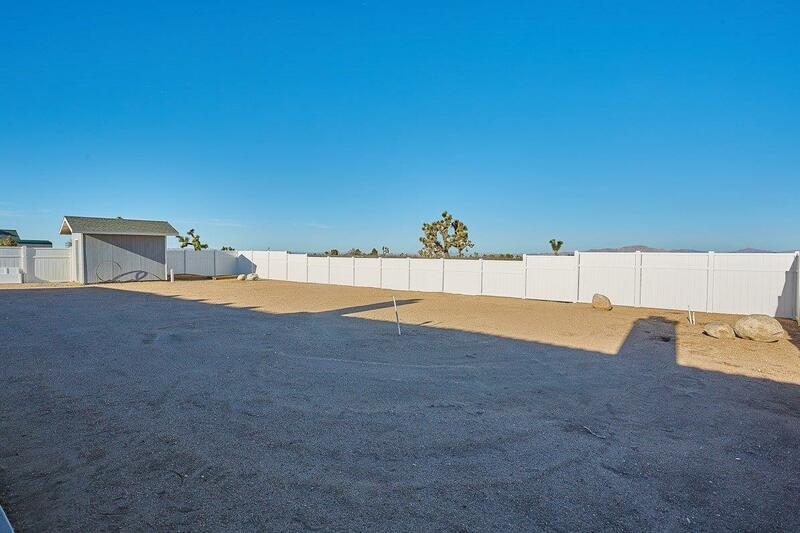 Plenty of room for all your toys on just over 4 acres, fenced and crossed fenced with new vinyl fencing for added privacy. 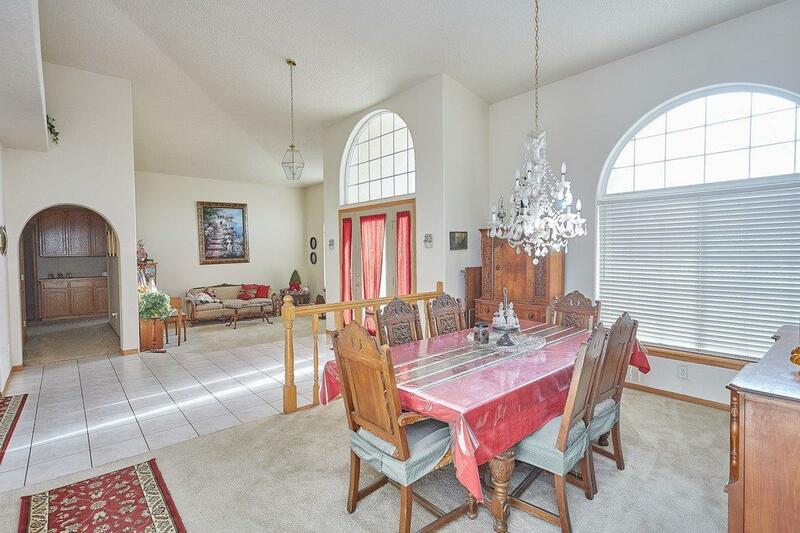 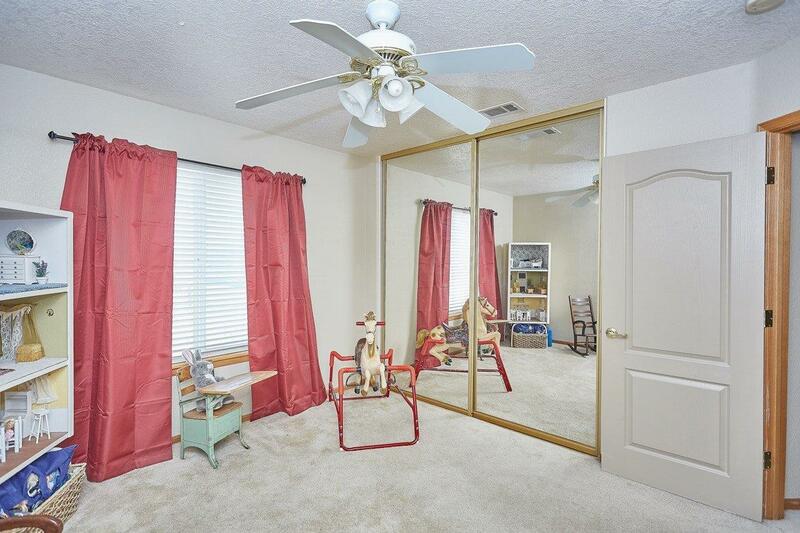 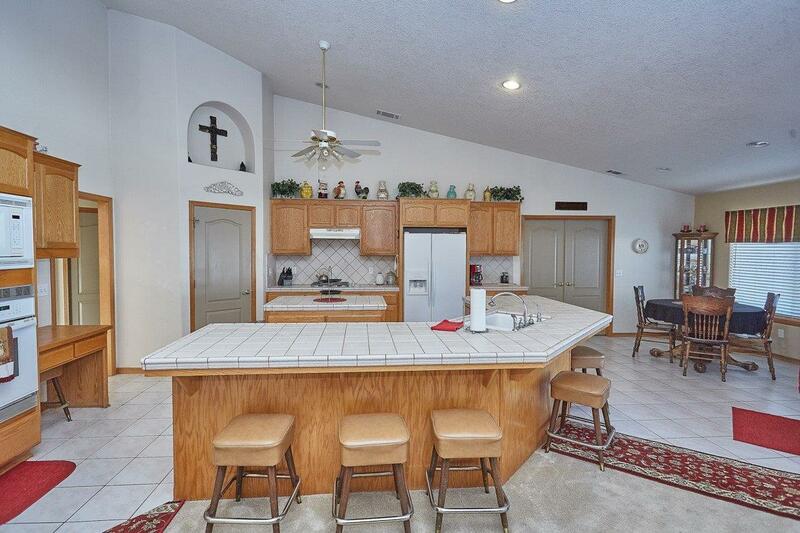 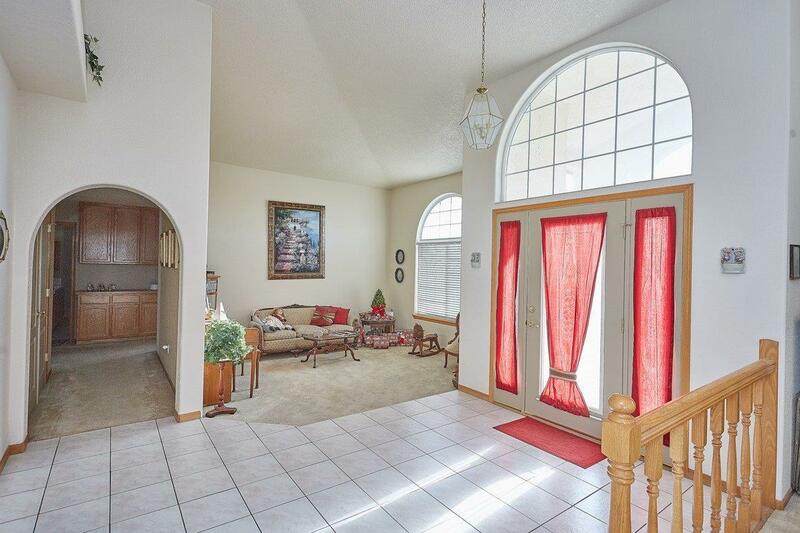 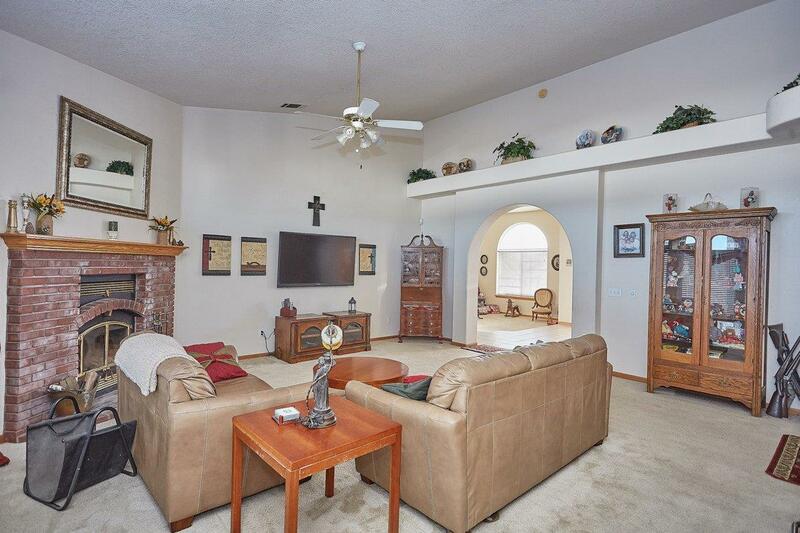 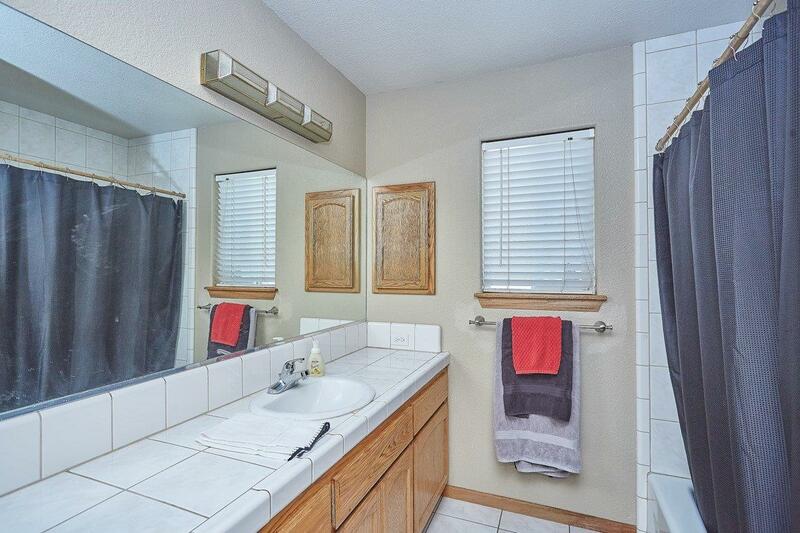 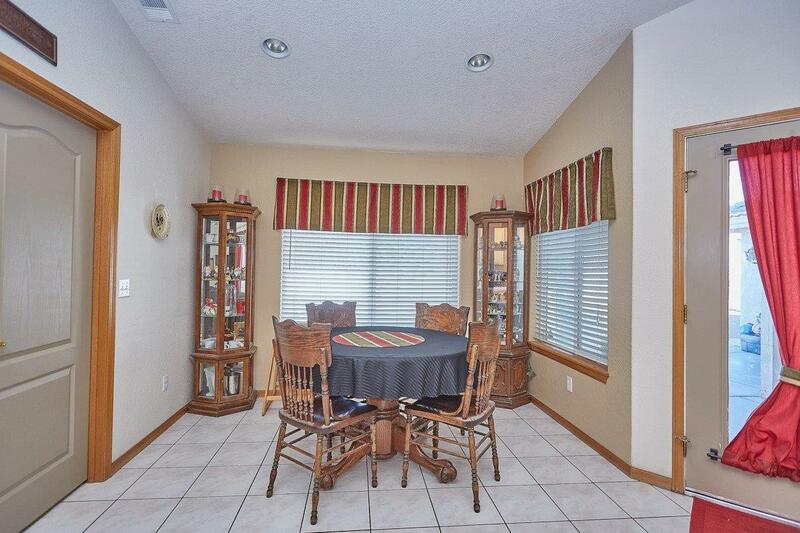 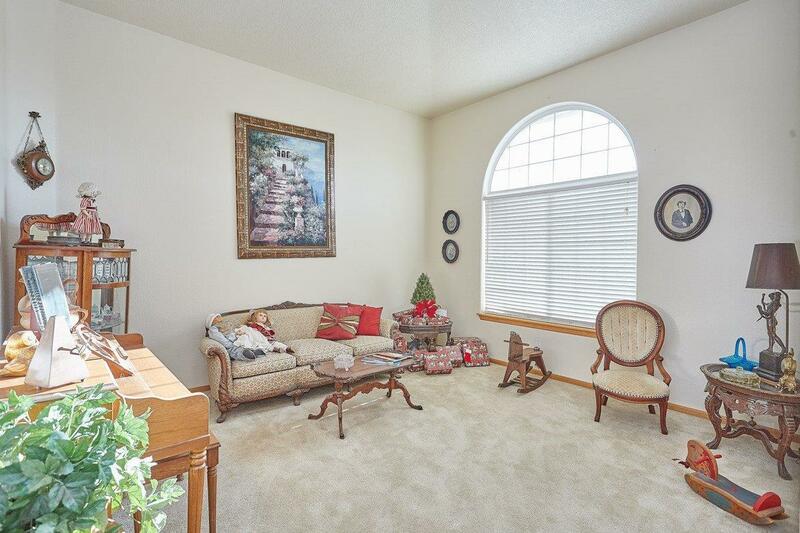 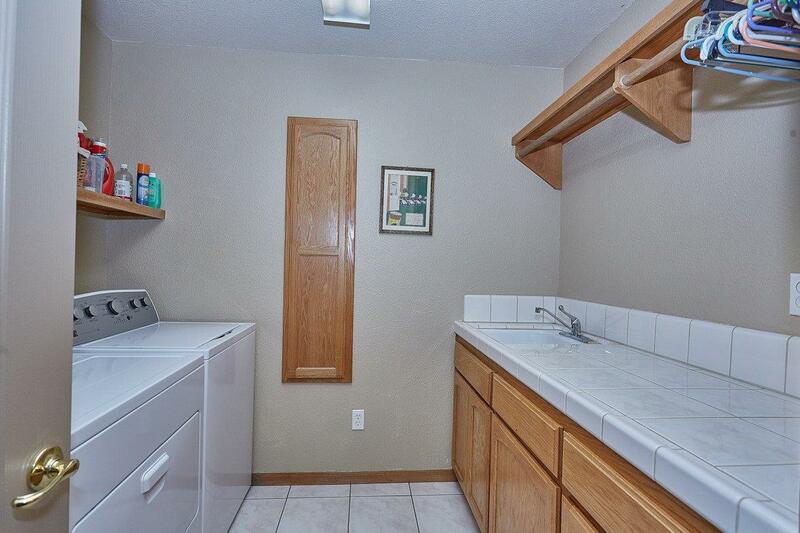 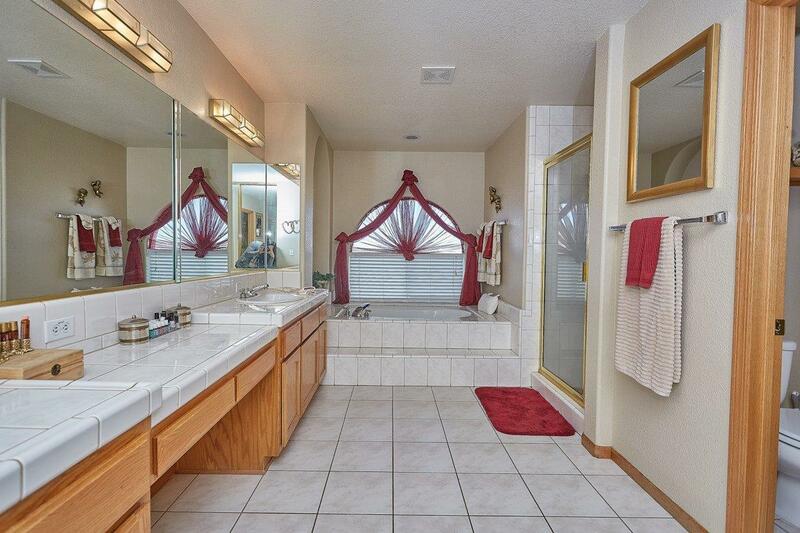 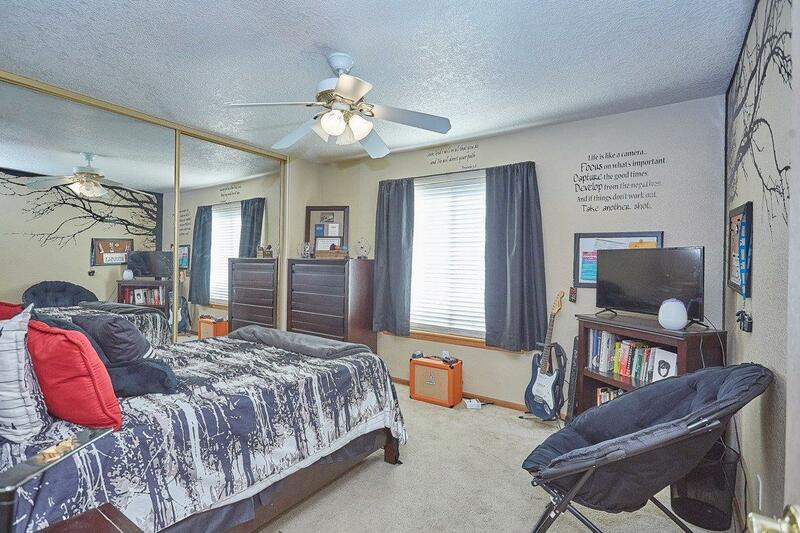 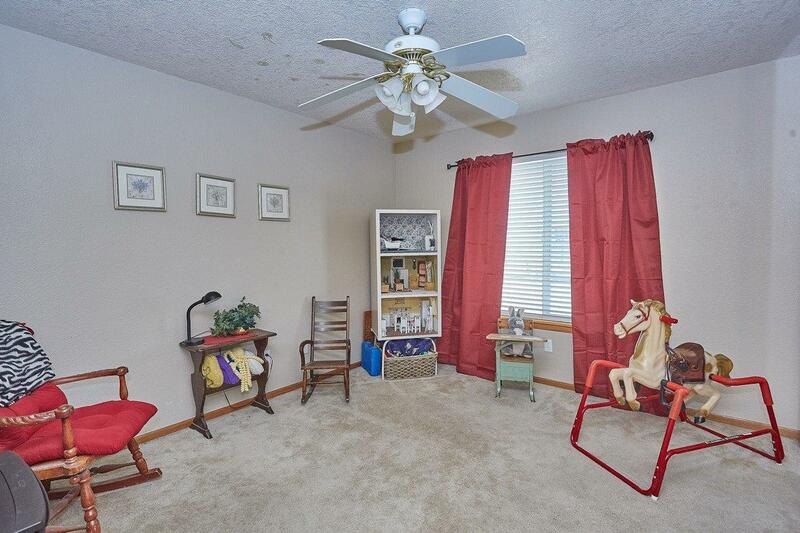 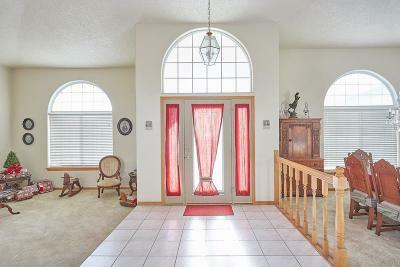 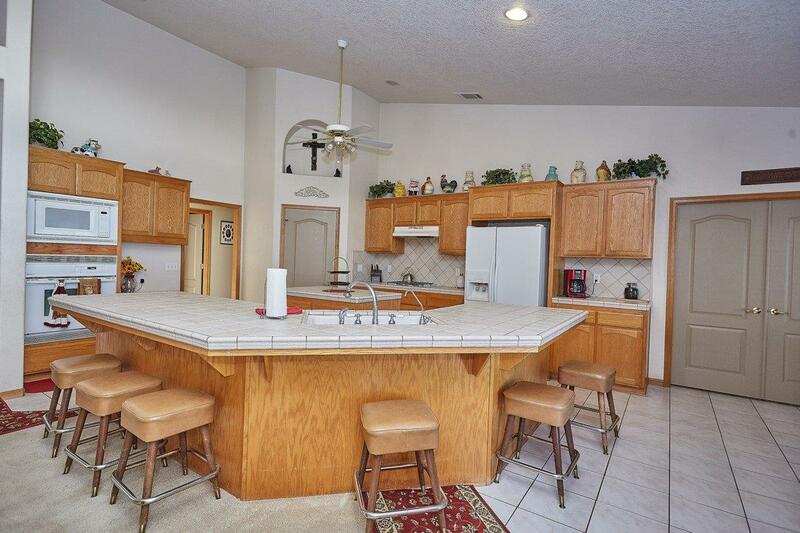 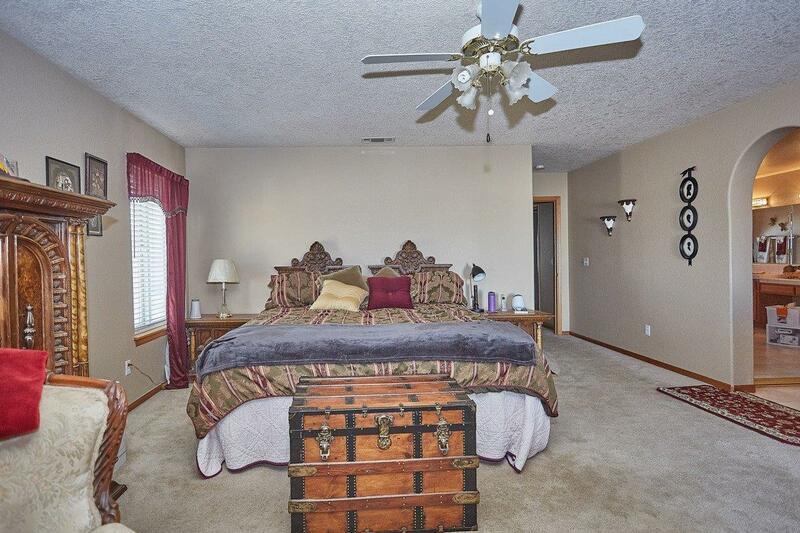 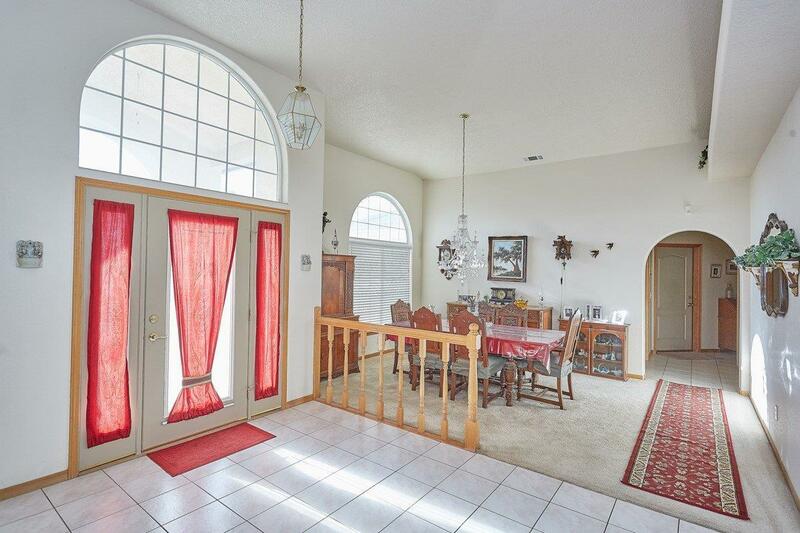 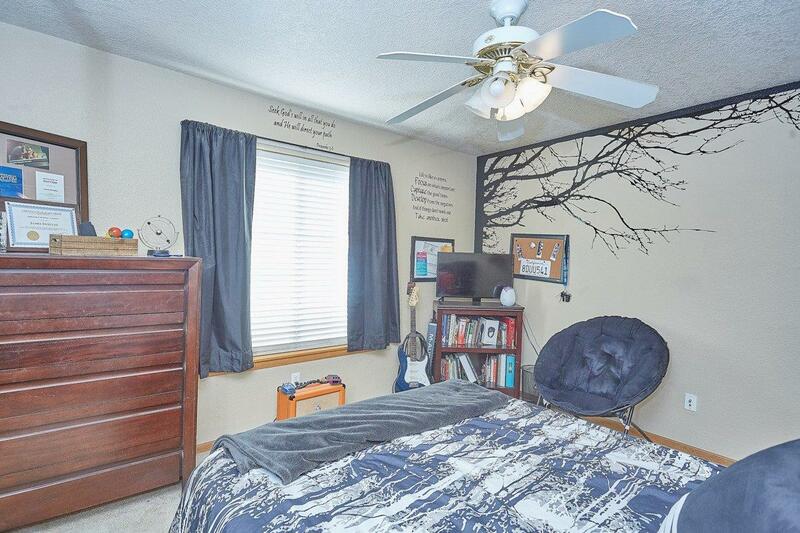 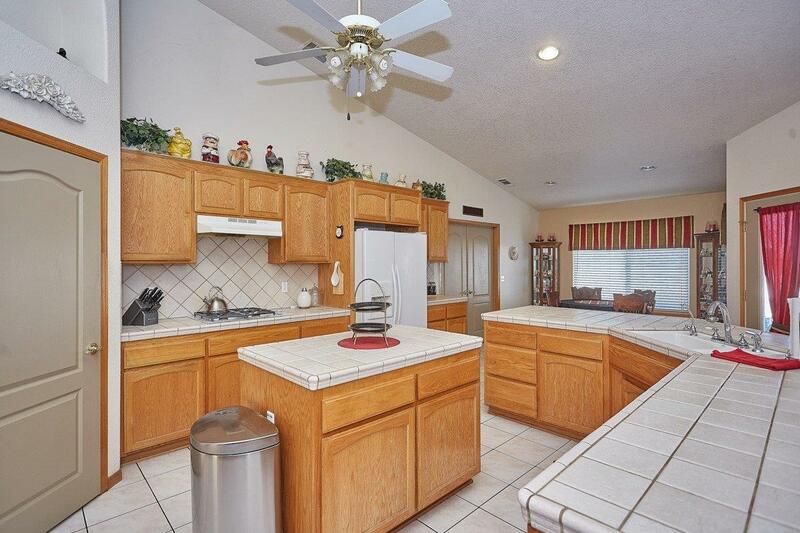 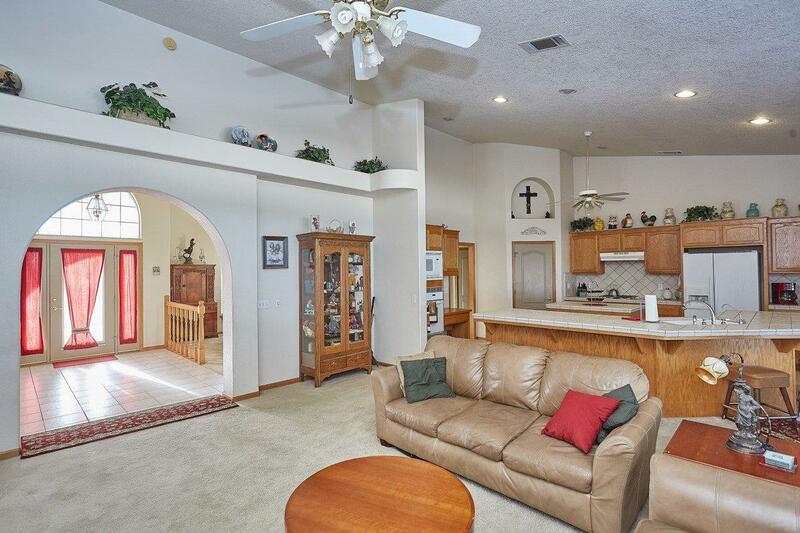 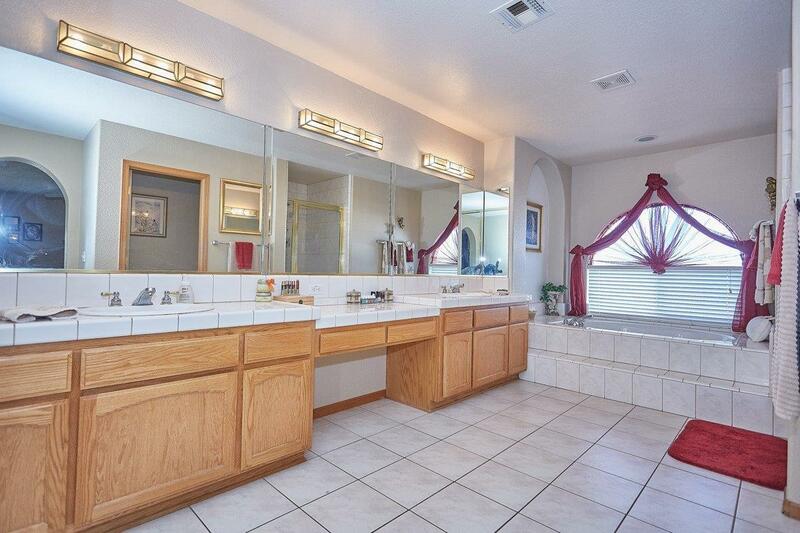 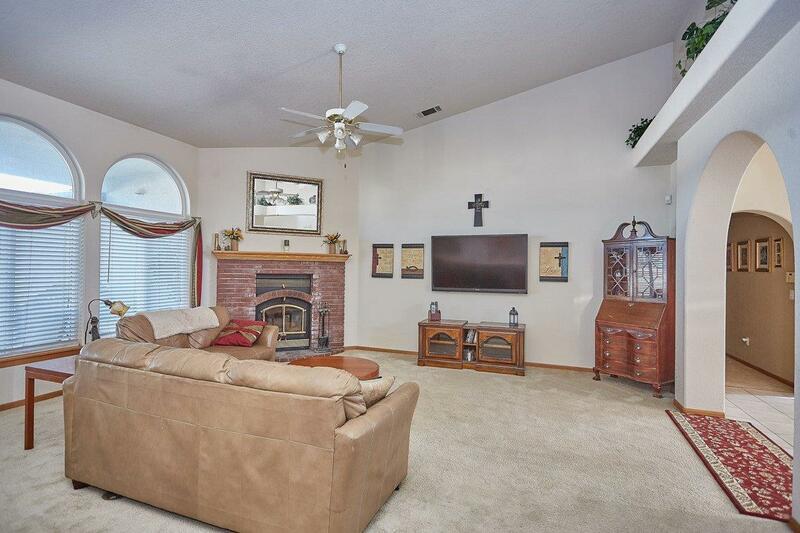 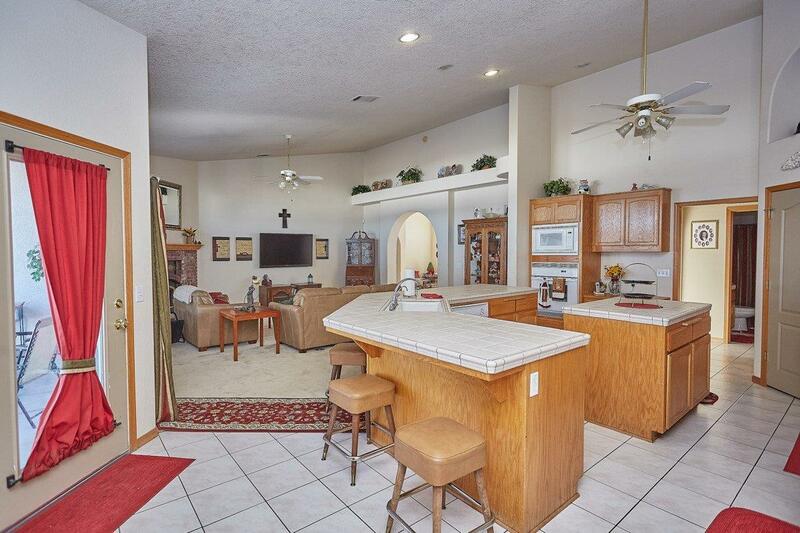 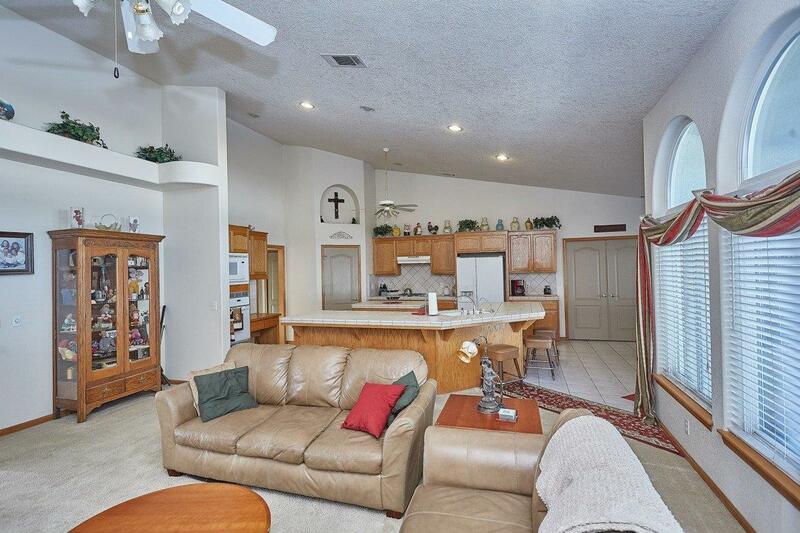 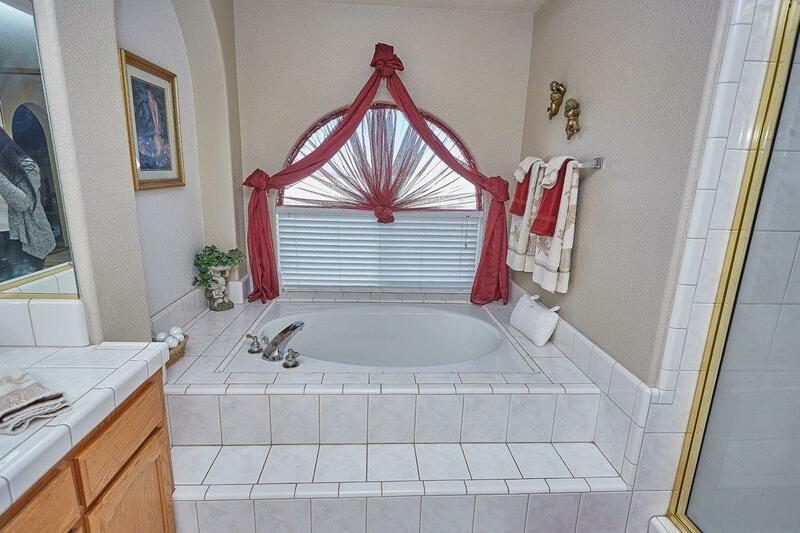 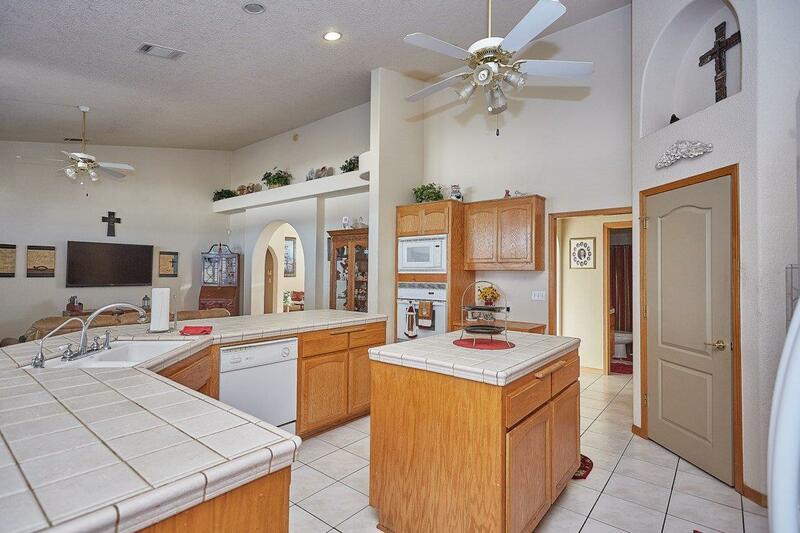 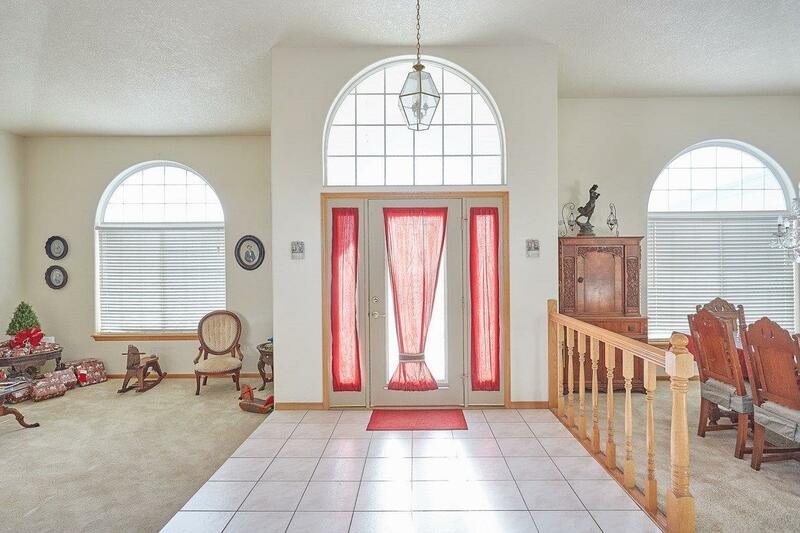 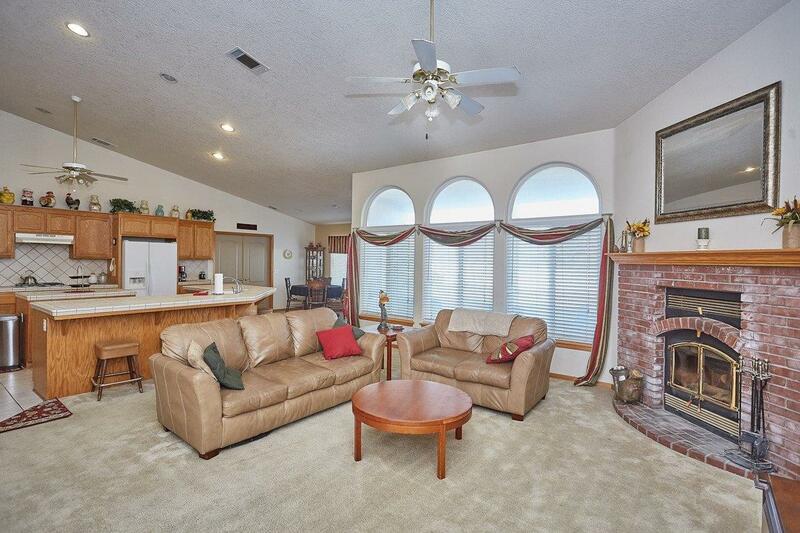 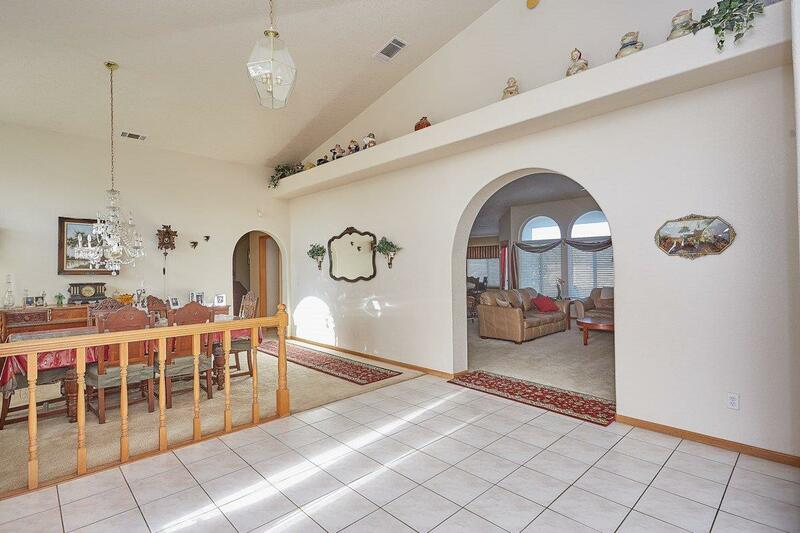 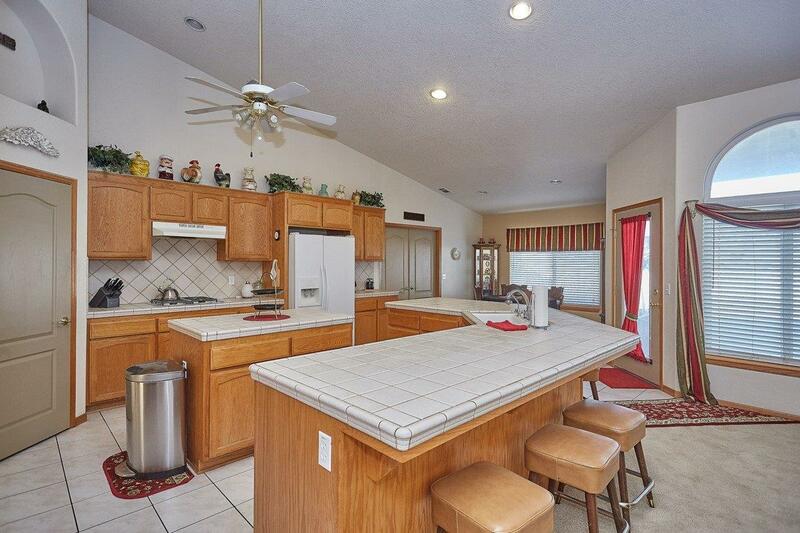 This home has a large open floor plan, with 4 bedrooms 3 full baths and a huge bonus room. 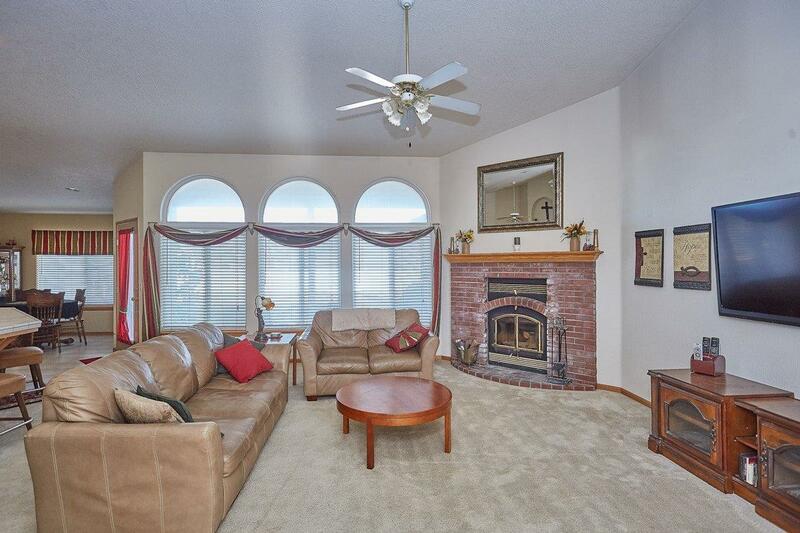 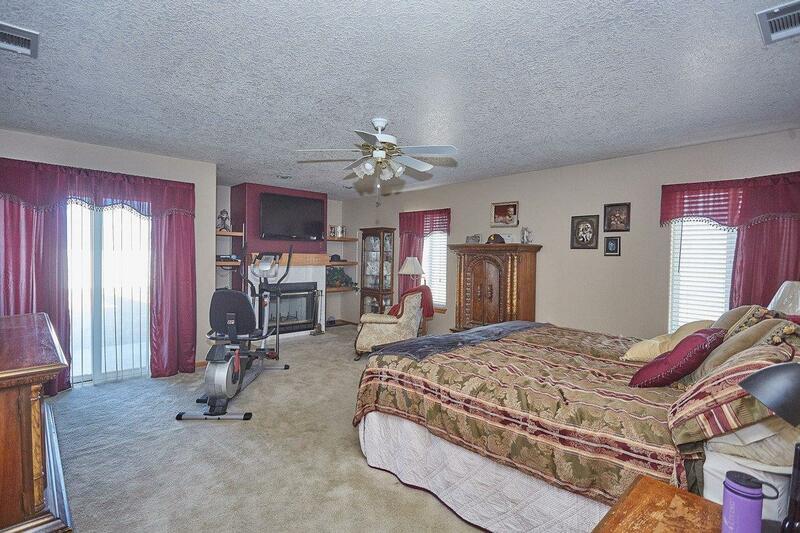 Fireplace in the living room and master bedroom. 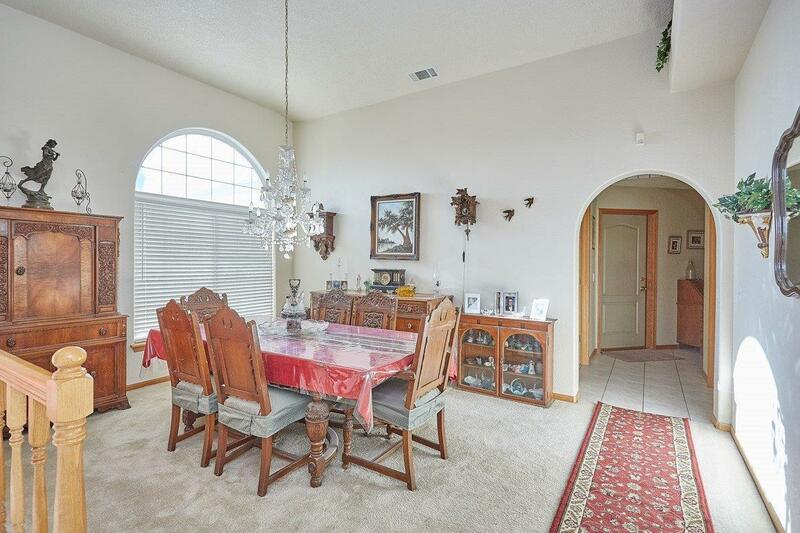 Formal dining room and breakfast nook, large open kitchen with island great for entertaining, alarm system and so much more. 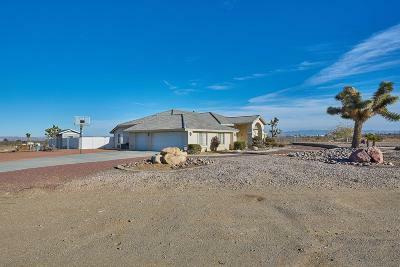 Enjoy the views of the snow capped mountains and city lights while still enjoying your privacy of this beautiful home.